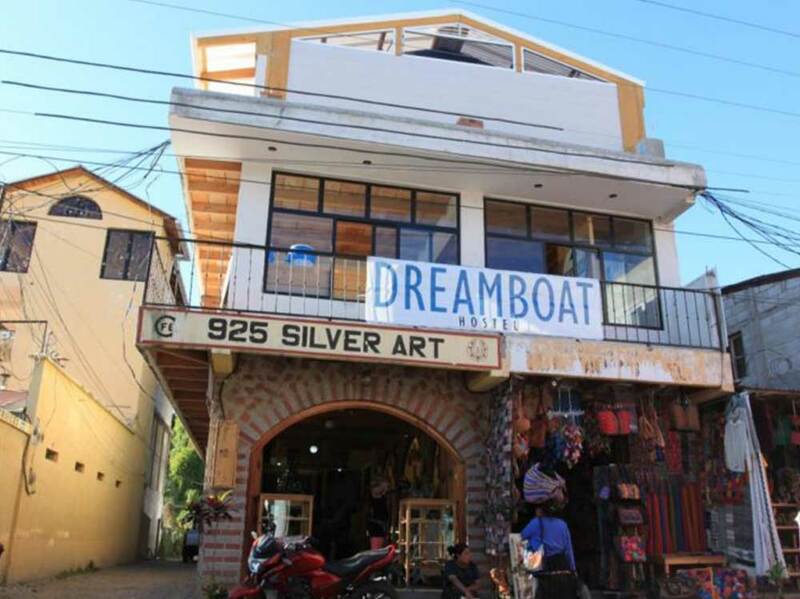 Dreamboat Hostel was created to give travellers from around the globe a place to meet and hangout together in a fun & safe atmosphere. They want every guest that walks through their doors to feel welcome as if they we’re in their best friends living room. 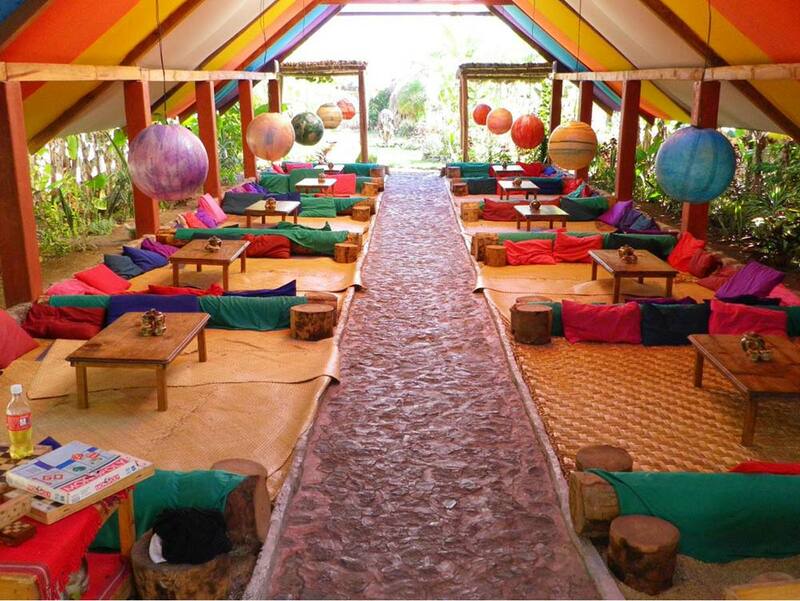 A great party hostel. They’ve got kayaks, inflatables, bikes, fishing poles & so much more. All for free. With a free welcome shot and free breakfast they offer really good value for money. 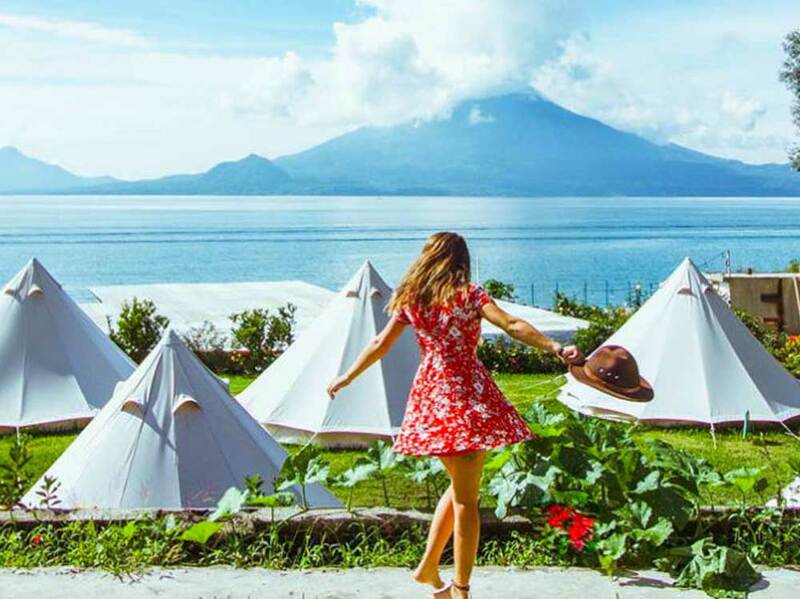 Free Cerveza offers glamping and entertainment on the shores of Lake Atitlan, the jewel of Guatemala. The property features a full bar, free kayak & sauna and nightly entertainment. 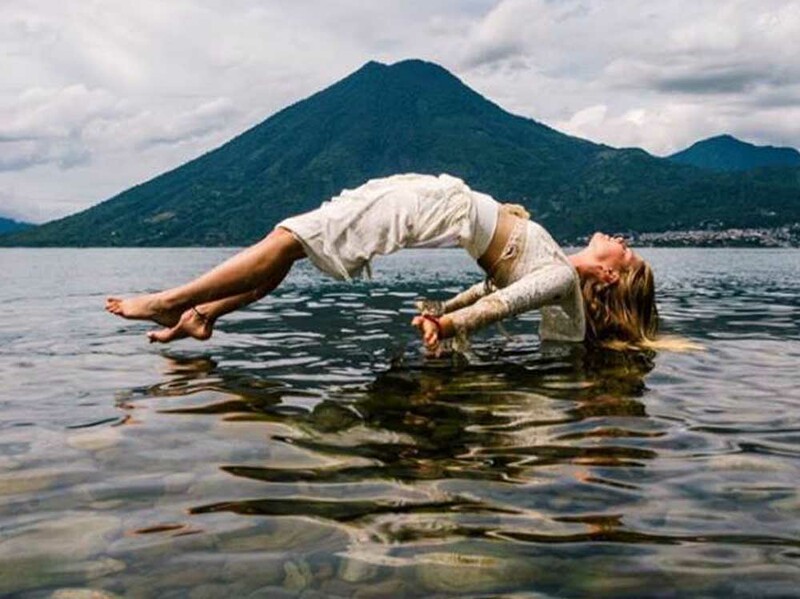 It overlooks three of Central America’s most famous volcanoes and is fed by mountain water that rushes down from the secret valley behind our lodge. 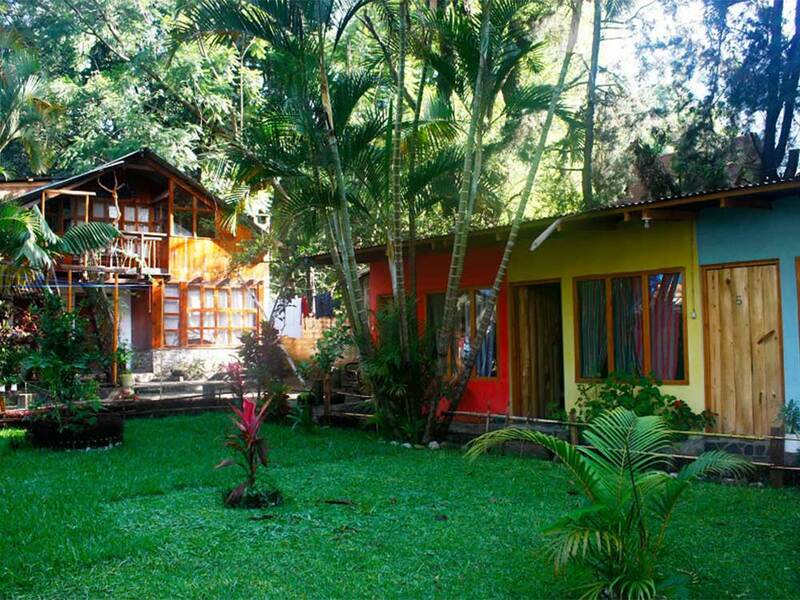 Lovely hostel located in Santa Cruz, right at the Lake. They offer wide range of accommodations, from stylish dorms to luxurious privates. They have a great restaurant and lively bar and at night family style dinners. Owner Dave might even play some live music for you! Other amenities are their dive school, sauna, movie room, kayaks, yoga classes and massages. A dynamic, open and safe place to be in San Marcos. A place to lay on a dock in the sun, a place to chat with fishermen and a place to bake in a sauna and plunge in the lake, floating on your back while stargazing. A venue for live music, drum circles, theater, comedy, poetry, karaoke and cinema every Monday, showing current non-blockbusters. They also offer daily yoga classes and have a treatment center called Health Peak with massages, reflexology and workshop packages. A good friendly hotel in the main street of Panajachel. They offer cozy private rooms with private bathrooms and have a restaurant on site. 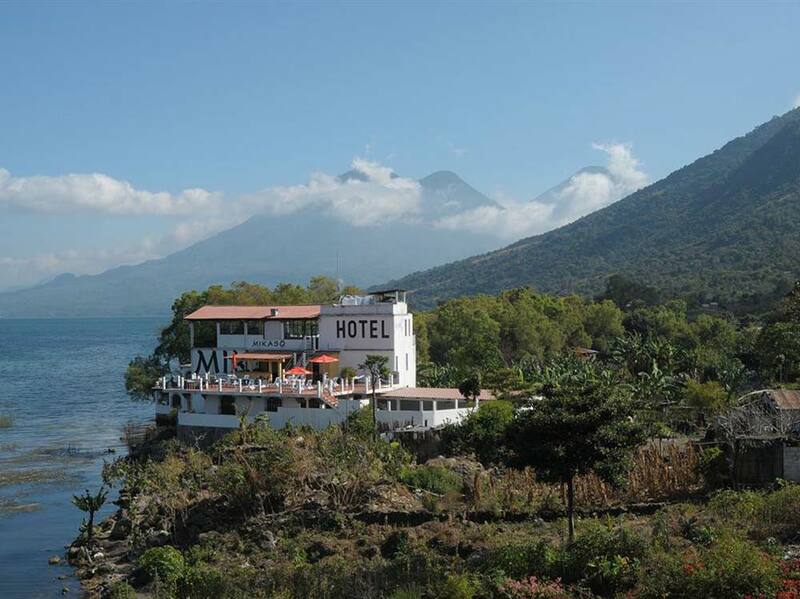 Mikaso is a beautiful lakeside hotel at the back end of San Pedro. They offer dorms and private rooms. They have a terrace with restaurant and bar and offer hot tubs, massages and spa services. 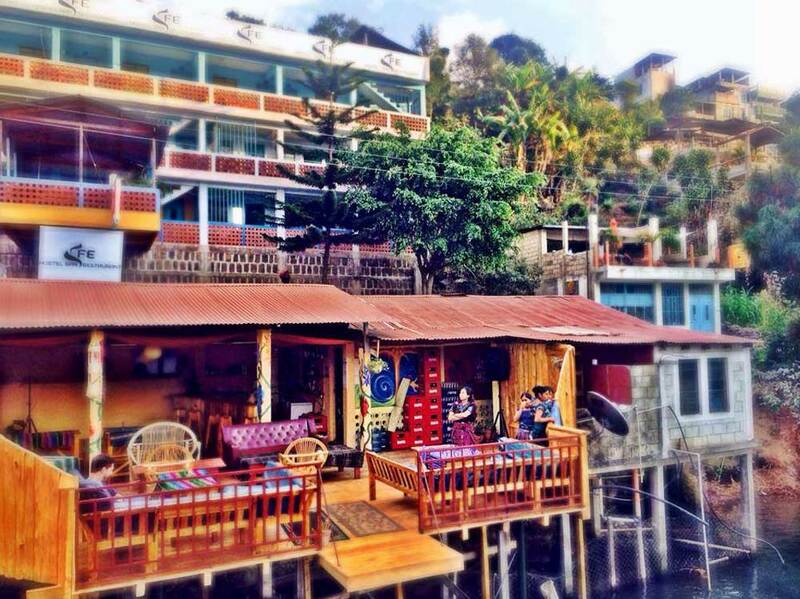 Funky hostel near the San Pedro docks. 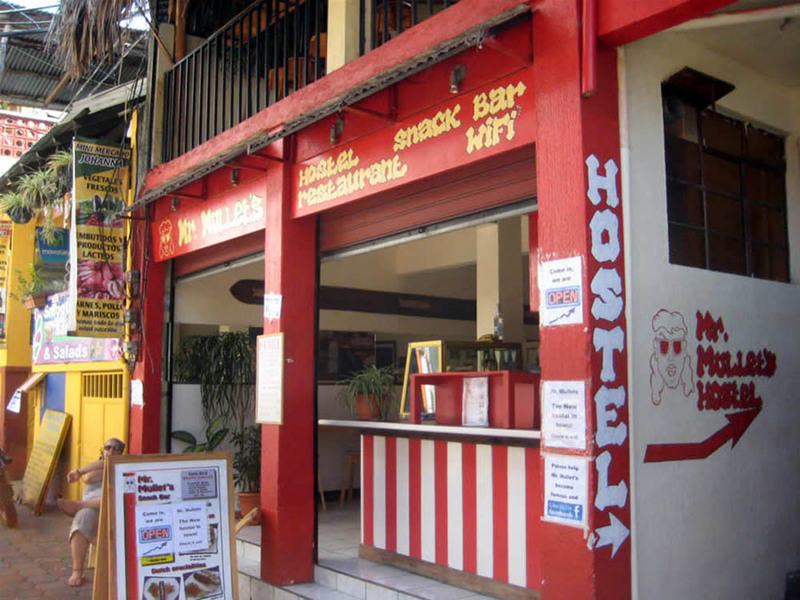 They offer nice dorms and privates and have a fun restaurant and bar. 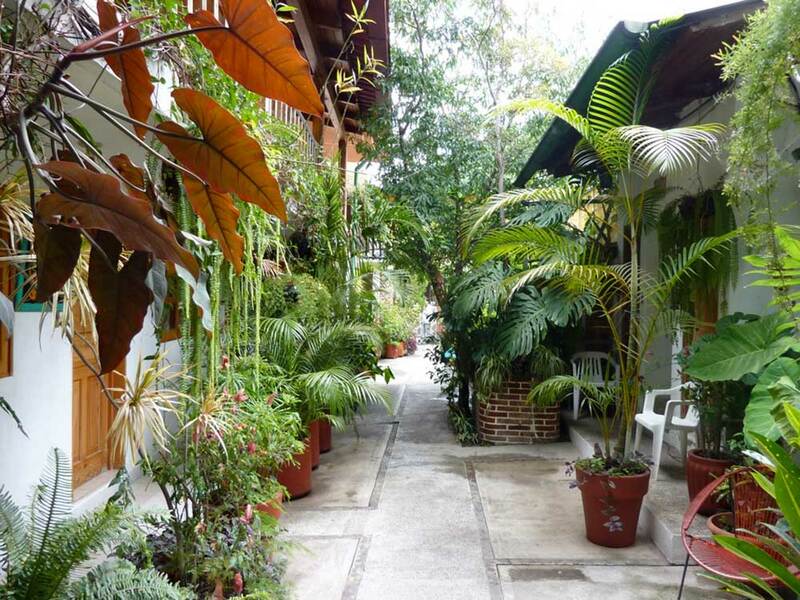 Beautiful ecological hotel in the center of San Marcos. 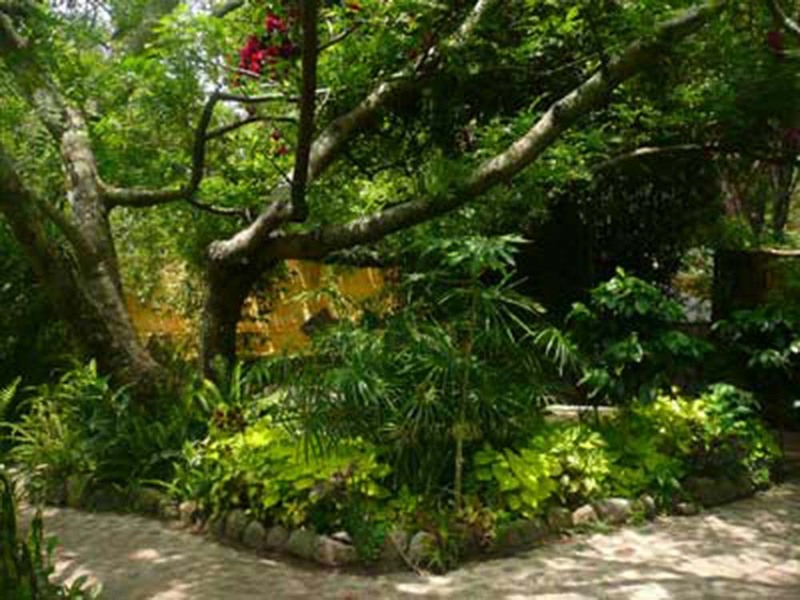 Rooms and a restaurant are located amidst a lush green garden. La Paz offers yoga classes and massages and has a sauna. 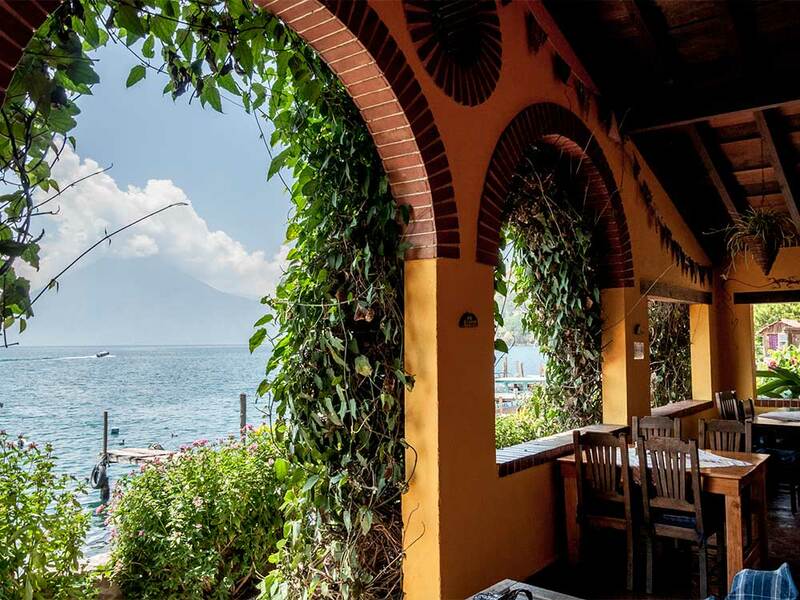 This cozy hostel is located right next to the lake and features laid-back cabana-style accommodation, its own bar, a private garden with hammocks, a residents lounge with TV/movie room and has Pizzeria Il Forno right on site. Lovely Israeli run hostel next to the lake. They offer affordable dorms and private rooms. They also have a pool and pool bar and a great restaurant with Middle Eastern food.